Paperless Post is an innovative and technology savvy way to celebrate your most important life occasions. Hey friends! Do you ever stumble across something online, and it’s so good that you have to share? 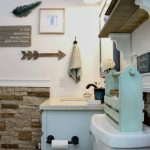 Well, I recently found Paperless Post, and it is so good that I wanted to share it here on the blog. What is Paperless Post, you might ask? 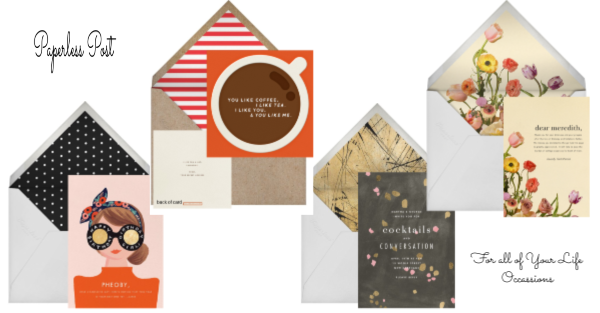 simply put, you can purchase and send digital greeting cards, invitations, thank you cards, and flyers. That is so nifty! But the think I like most about it is how adorable the digital products they sell actually are! They are both adorable and super convenient. 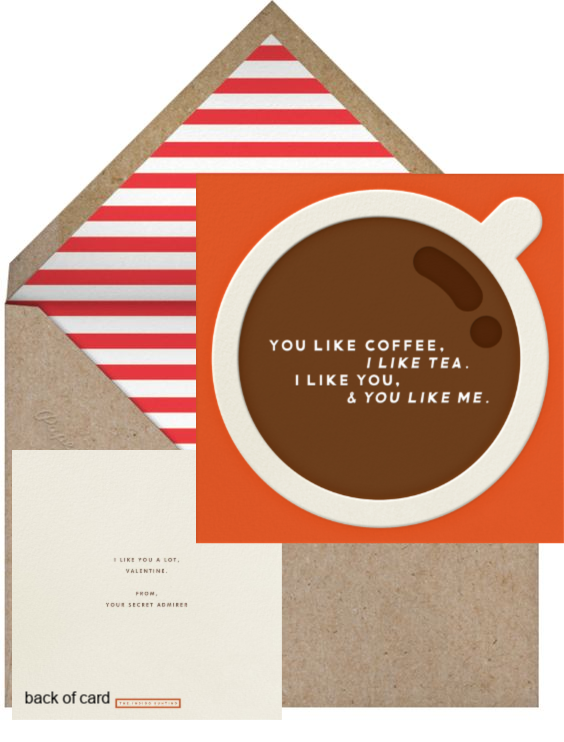 You can choose from a wide array of styles and colors, and you can personalize your cards, or not. It’s totally your choice. Below, you will find some examples that I chose of some of the cards they have. We recently had a family member pass away, and I have quite a few thank you cards to send out. I also have a lot on my plate right now. 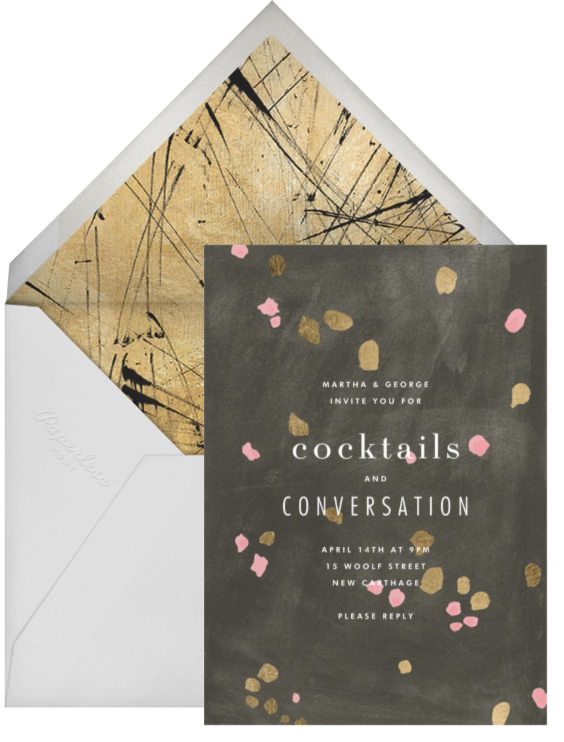 So this is a fantastic way to send out thanks you cards. All you have to have is the recipients email address. If you look at the image above, you can see a thank you card that I personalized myself and emailed to my sister-in-law. 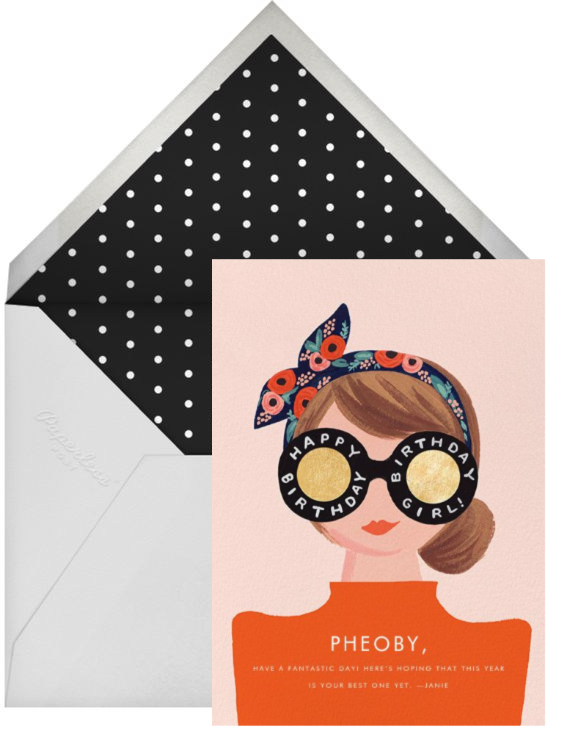 One thing I so love about these digital cards is how they have coordinating envelopes. That just adds to the special-ness. Will I send out all of my thank you cards by these means? NO, and the reason being that some people who donated or sent food or flowers are of an older generation who will appreciate a thank you card that is hand written and sent in the mail. And I totally respect that. Those people will receive thank you cards through the mail. But for some of the younger generation of people will be receiving these adorable personalized thank you cards in their email. This is saving me time and money to do it this way, and it is also saving paper and trees. To use Paperless Post, you have to purchase coins on the website, and each card you send is worth a certain amount of coins. Coins are used to purchase online cards and add premium options. You can purchase Coins on the Buy Coins page or right before you are ready to send. The website recommends the latter so you know exactly how many Coins you need. They also have hundreds of free card designs, but there is a nominal cost for premium cards and premium upgrades. The starting cost displayed is per recipient and excludes premium options. 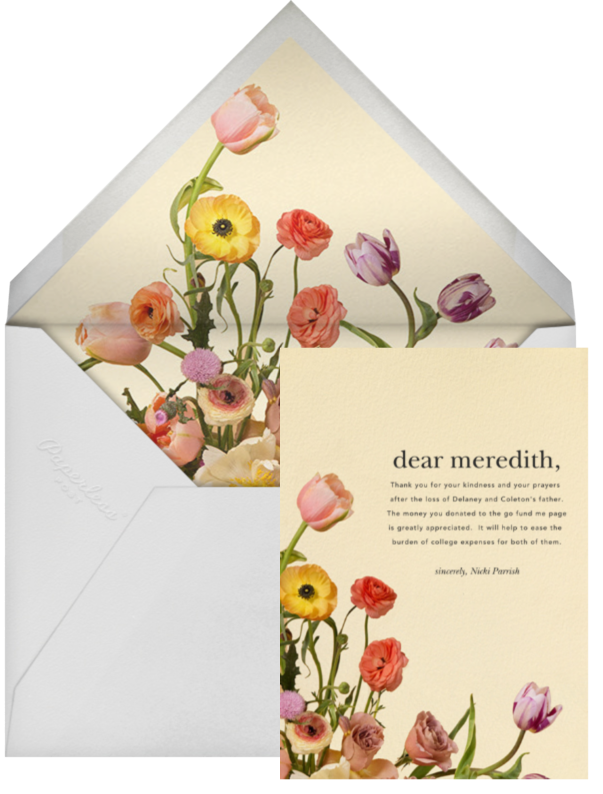 You can add or remove premium options—including envelopes, liners, backdrops, and logos—when creating your custom design. The current cost of your card per recipient will always appear at the top right corner of the design tool when you’re creating your card. 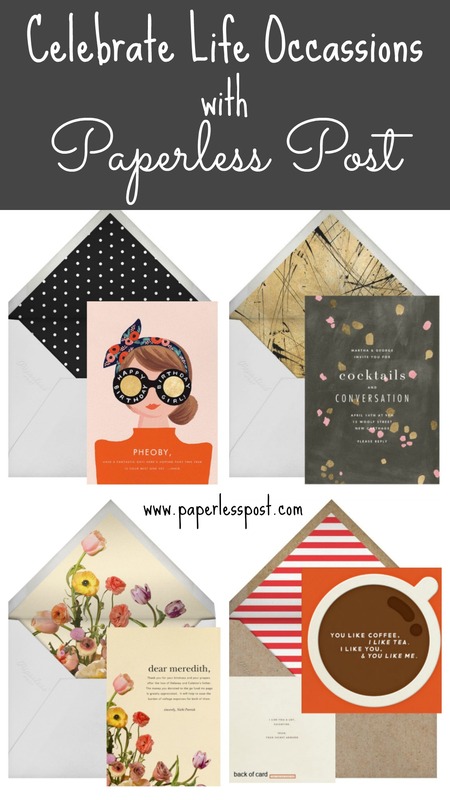 Have you heard of or used Paperless Post before? This was a new discovery for me, and I think it is excellent! I registered on the website and will be using it more often! I am the type of person who feels guilt about being wasteful, and I love this is a paperless option. I also think this type of technology is the wave of the future, and I am on board! Have a great week! If you have been following along on my $100 Room Challenge phase 2 dining room/office refresh, make sure you come back on Wednesday for the big reveal!